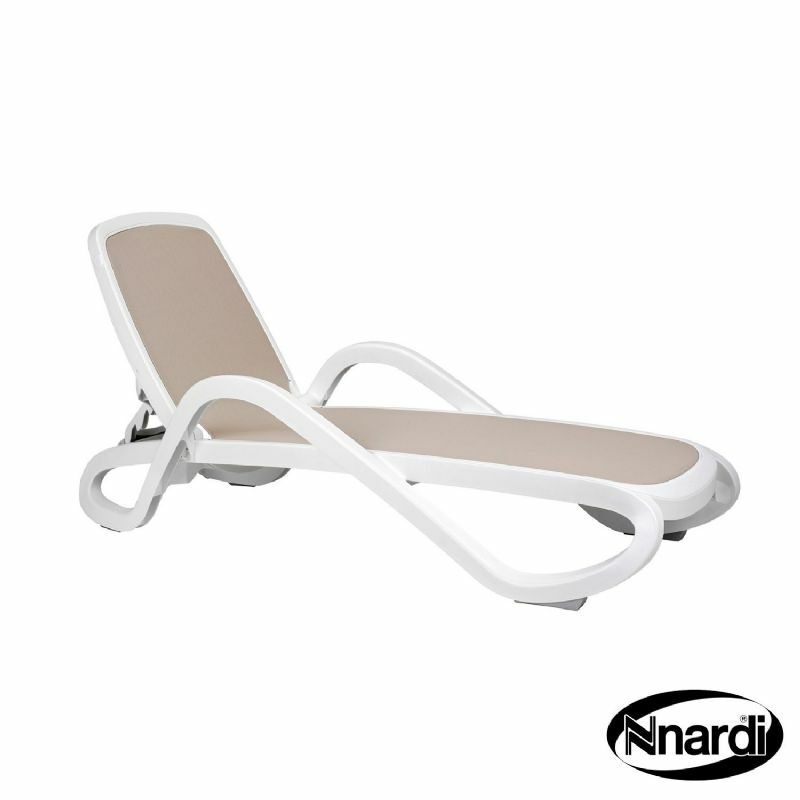 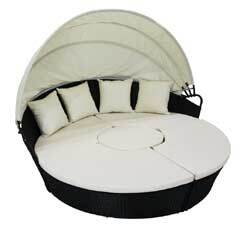 This Europa Leisure Alfa White and Turtle Dove Sun Lounger features an adjustable back rest with simple back stay that lies completely flat for sunbathing. 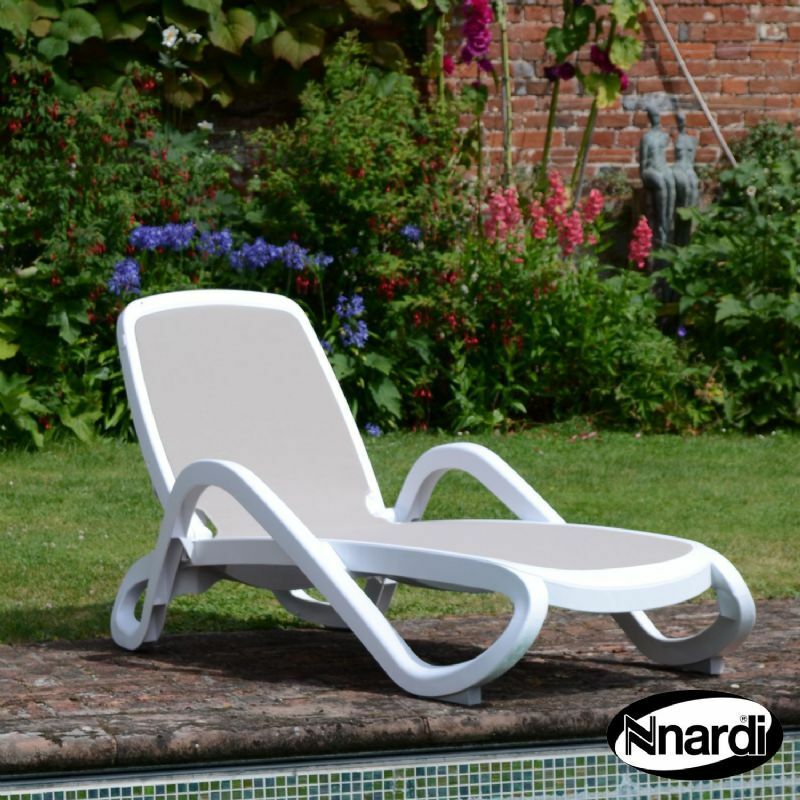 The white resin frame is complemented by a contrasting dove grey breathable synthetic fabric insert creating a bright and fresh look. 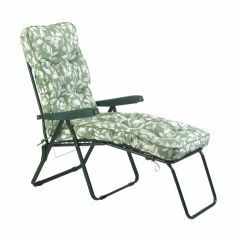 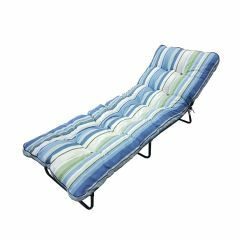  This lounger is incredibly durable and is exactly the same as many found in cruise ships and hotel chains across the globe.